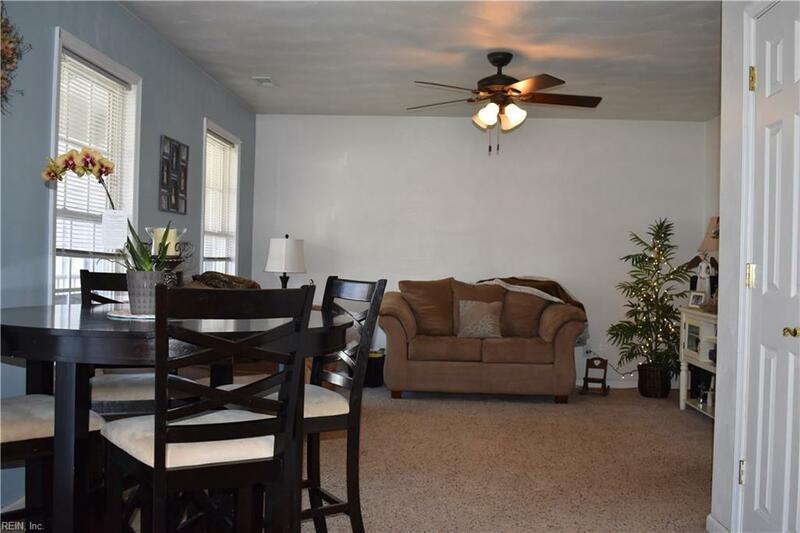 2025 Burson Dr, Chesapeake, VA 23323 (#10249233) :: Abbitt Realty Co.
Tenant occupied through 7/31/19. AMAZING HOME, LOCATION, AND SCHOOLS! Great Bridge Schools. 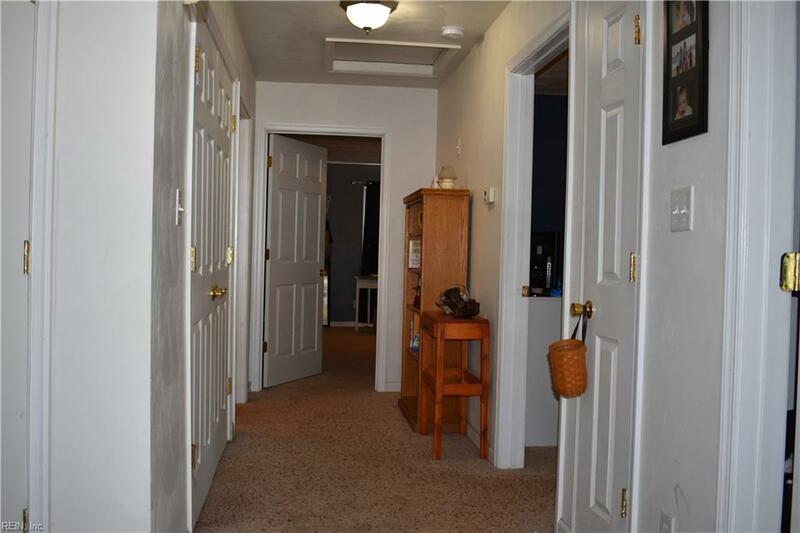 Convenient to shopping, dining out, and the interstates. 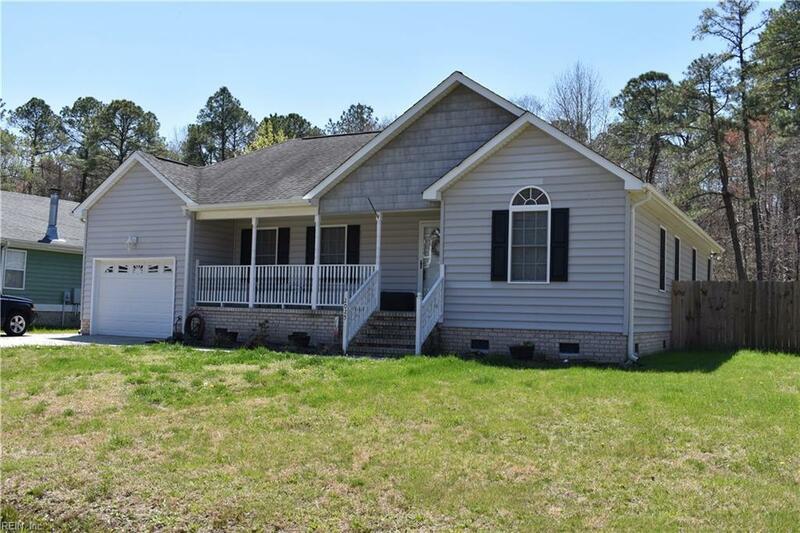 Excellent opportunity to own this well maintained 3BR/2BA ranch in Parkview with a HUGE master bedroom, 1 car attached garage, and LARGE backyard for the kids, pets, or just hanging out. 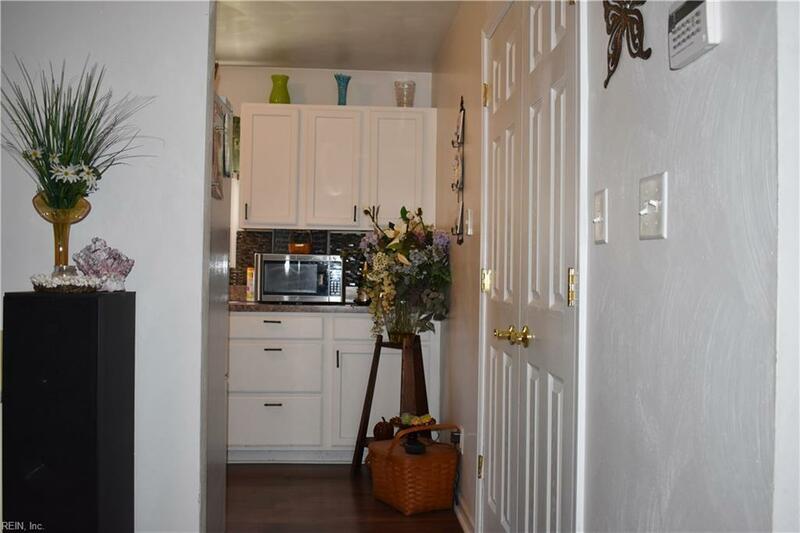 It has a gorgeous front sitting porch and rear patio for relaxation. Wont last long!